Construction of 2 spec units, 45,000 sq ft and 134,000 sq ft commenced in January 2019 with completion in Q4 2019. Immediate access to J34 of the M1 motorway. 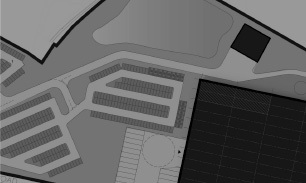 Nationally signifant 50 acre development site situated in Sheffield. Immediate south of Meadowhall Shopping Centre, and the new SheffiledIKEA store. 6 airports within a 90 mile drive. 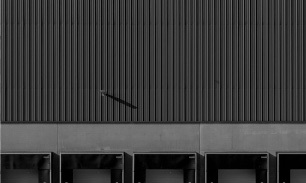 75 per cent of the UK is within a 4.5 hour HGV drive. 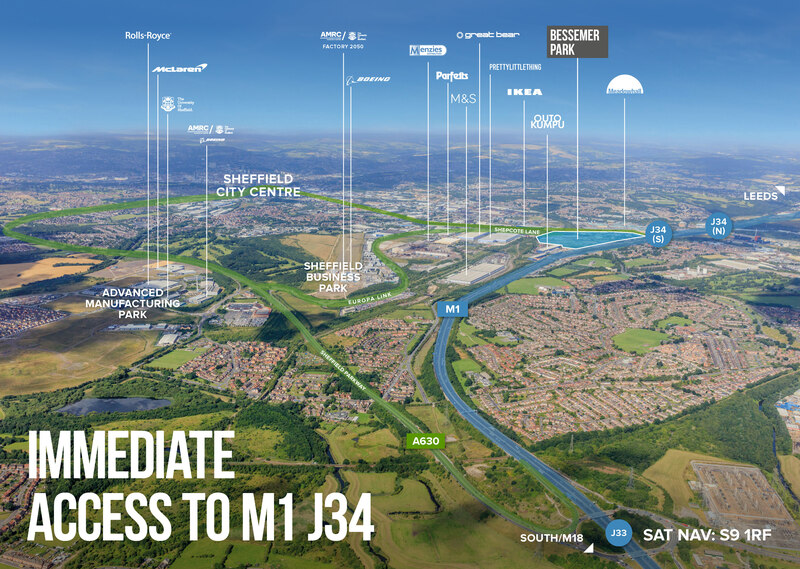 With immediate access to J34 of the M1 motorway, Bessemer Park comprises an impressive and nationally significant 50 acre development site situated in Sheffield within the heart of the UK.